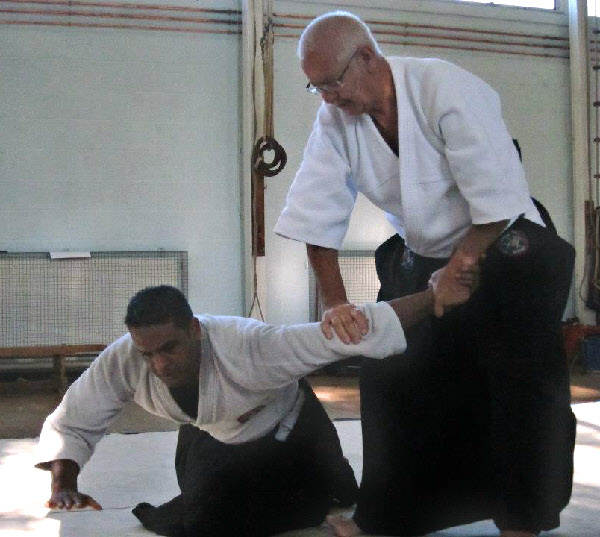 The Lancashire Aikikai was formed in 1967 by Marion Mucha Sensei it is a voluntary body that has at its heart the desire to promote and support Aikido. It has no paid employees. All members give their time freely. It current Principal is Bob Spence. See our history. To organise courses and other activities for its members benefit in line with this section. We have over 12 club training sessions - details of which you find under "Where to Find us" together with local contact details. We have been a member of the British Aikido Board that is UK Sport recognised since 1987. Clubs are under the umbrella of the Lancashire Aikikai and the Aikikai is under the auspices of the national governing body. All Clubs subscribe and adopt policies of the Lancashire Aikikai and hence that of the governing body. This includes providing insurance for all practicing; having qualified instructors and following equal opportunity and child protection policies. We all are volunteers and are not paid. An AGM is held every November or December for all members. Technical matters are handled by the Dan Grades of the Aikikai. Officers are voted into positions or appointed to carry out certain functions.